For many tech-savvy individuals, digital experiences have become streamlined into our everyday lives. From executing simple processes such as: using an app to order our coffee in the morning to more complex ones, such as: communicating on a global digital workspace to better communicate with employees and business drivers. 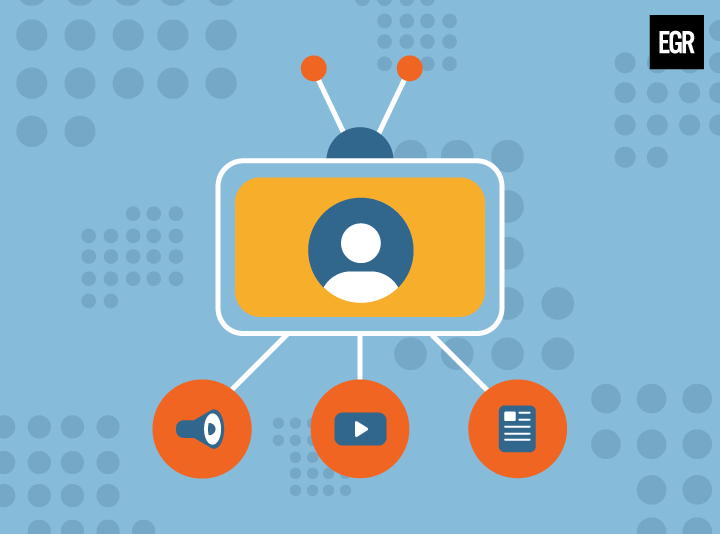 More specifically, part of the way technology has continued to shape our ways of communication is the transformation of digital content management systems. Originally, content management systems were an easy way for organizations to upload and deliver content without any HTML based knowledge. However, with our rapidly changing markets and technology, CMS has developed into more powerful platforms that have allowed people to automatically and simultaneously communicate a variety of media. 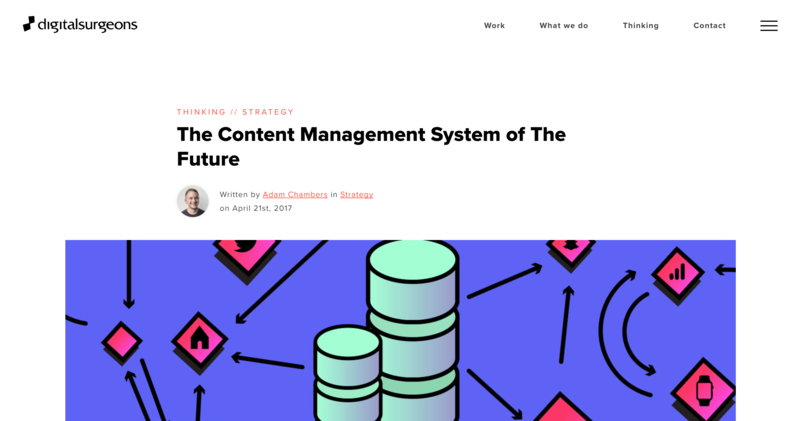 With content management systems developing into non-linear platforms, they have created an opportunity of content agility, meaning companies and other organizations are able to create and deliver information through different channels and mediums to meet opportunities between employees and consumers that would otherwise be missed. 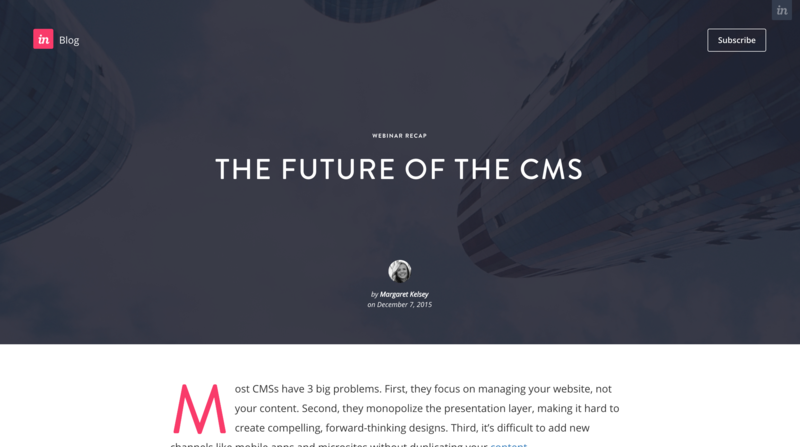 To name a few: audio, video, articles, employee training, and industry-related news are a few of many examples of how CMS is transforming content delivery. With the benefits of sharing virtually anything through content management systems, this type of seamless communication also means being able to facilitate or better control the workflow and collaboration around content. It creates an easy way to generate and author media while organizing it in a repository. This not only reduces the amount of time spent trying to sort through monotonous amounts of data or history but also makes it possible to combine or reuse a single content item for a faster and more effective outreach to your target audience. In regards to efficiency, content management systems foster the ability to create the ultimate optimization for a consumer or employee journey. Less time is spent on figuring out the most efficient way to communicate content gives many companies and organizations the opportunity to further develop their strategy and create new innovative ways to communicate the future of content.